The overhead squat is a full body exercise and extremely difficult, requiring you to use all muscles and joints, and testing your flexibility + stability to the max. The overhead squat is expensive, the overhead squat is something you need to invest a lot of time in, the overhead squat is also dangerous, go ego lifting, skip progression, or don’t listen to your body and you could be out of action for quite a while. So, don’t mess about with this exercise and give it the respect it deserves, for your own sake. That is just the tip of the iceberg, there is so much more going on. If your squat mobility is good but you’re not able to hold a kettlebell straight overhead, you must look at your thoracic mobility amongst other things, but that being a priority. 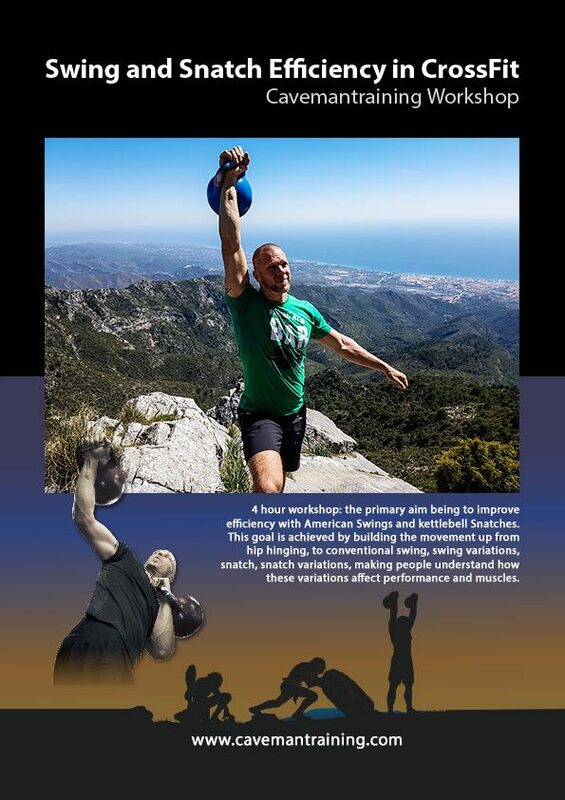 A good thoracic extension can literally mean an increase in 10 to 15% overhead range. This can mean the difference between shoulder flexion carrying the weight, or your skeletal system carrying the weight. If you want to improve your flexibility and mobility with the same stretches and movements that I use, buy the book I wrote containing most of the stretches and movements that I employ on a weekly basis. They’ve played a huge rule in every aspect of my mobility. Also, check out the following articles and videos which will help you along your journey of seeking a double kettlebell overhead squat. 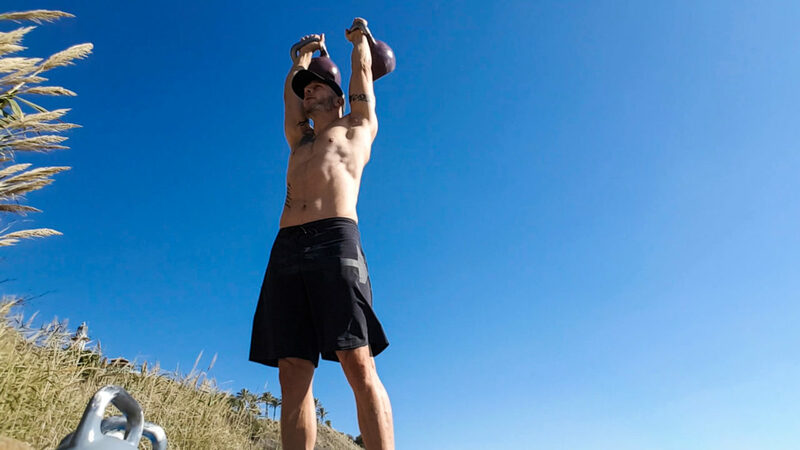 Take your kettlebell training instantly to the next level with these kettlebell training fundamentals. 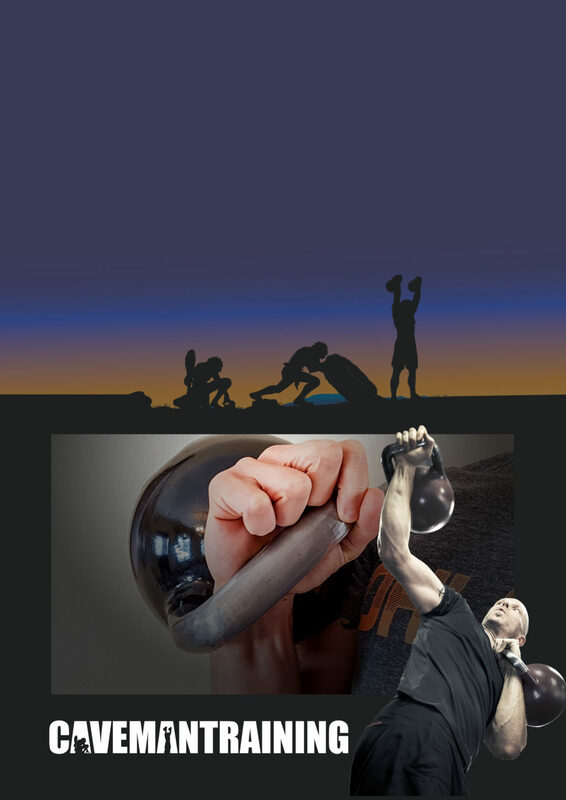 The information contained within this kettlebell PDF applies throughout your kettlebell training journey. 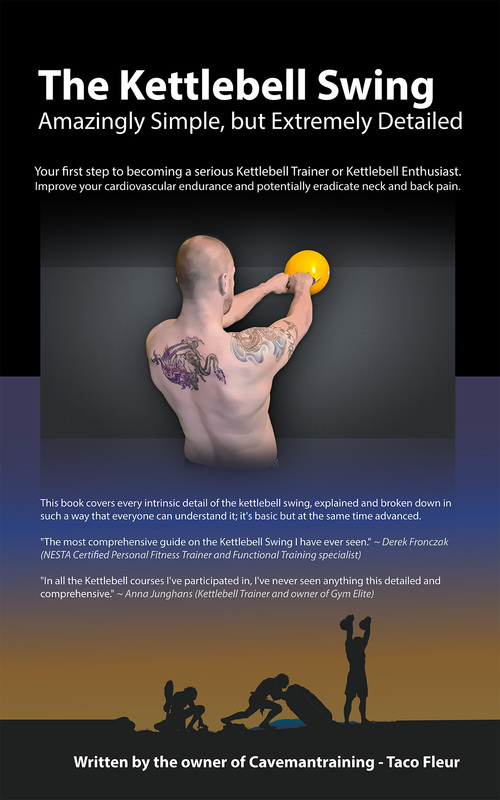 Trust me when I say "It's a goldmine of information bundled into one short and to the point kettlebell book" free for you to download right now. 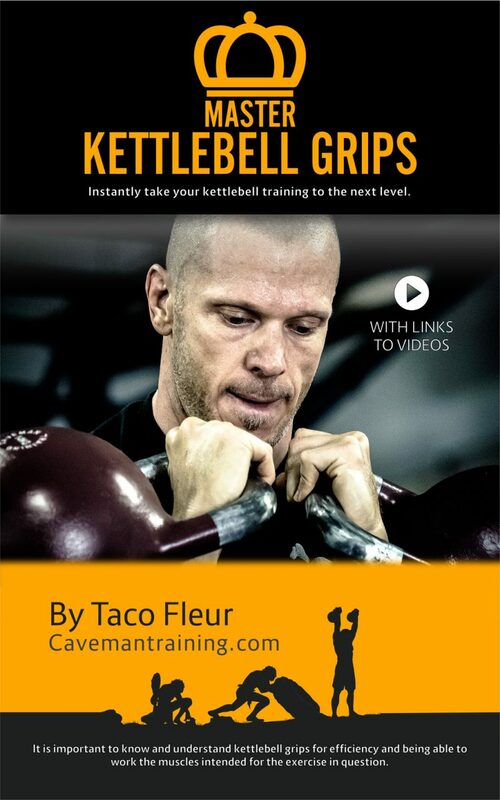 Your first step to becoming a serious Kettlebell Trainer or Kettlebell Enthusiast. Improve your cardiovascular endurance and potentially irradiate neck and back pain.